How did you get to know about Pharmiz? Cybrosys follow a very attractive business model for prospective customers who would wish to collaborate with us. 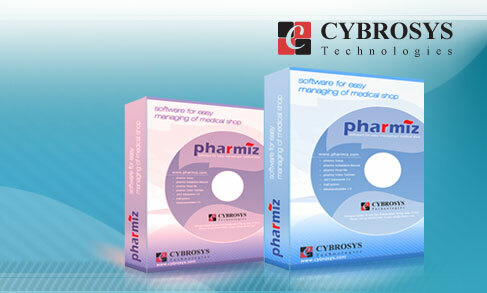 We bring to your table the opportunity to be exclusive marketing partner for Cybrosys products. We adapt a very flexible marketing policy by providing exclusive marketing rights for you, not limiting to any districts, states or country. The privilege partner has the exclusive selling rights, distribution and marketing strategies of our products. www.pharmiz.com. All rights reserved © 2009 | Developed by Cybrosys Technologies Pvt. Ltd.